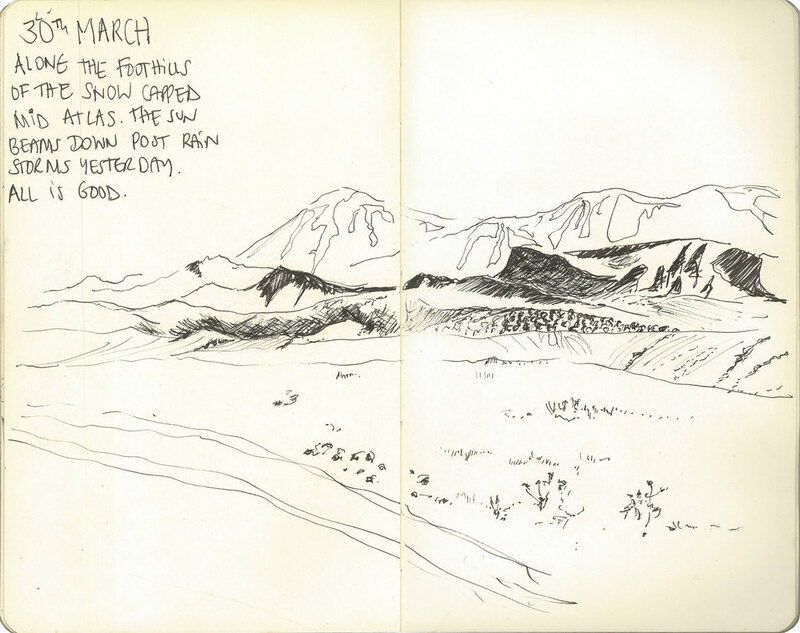 I set myself the task of doing a daily sketch on the Shifting Sands Expedition, this was purely a personal task I set myself to keep my mental health in check. 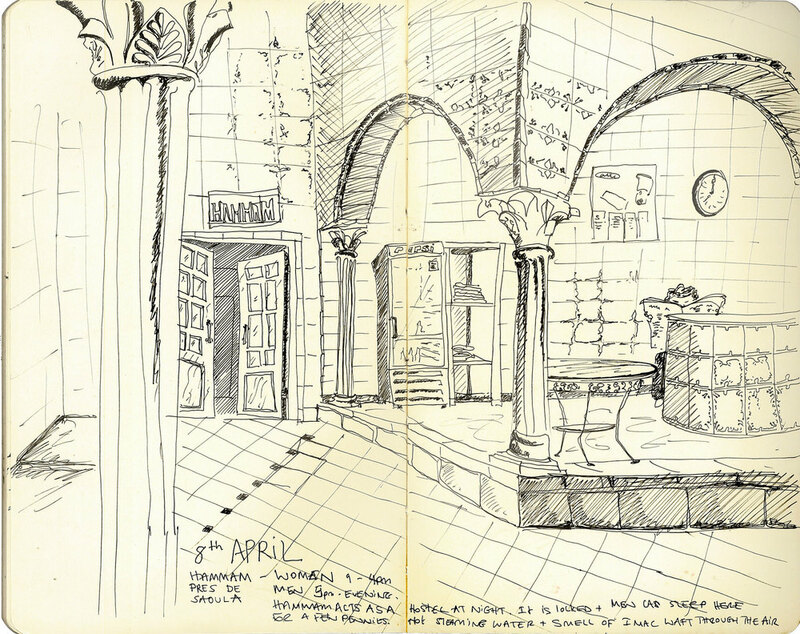 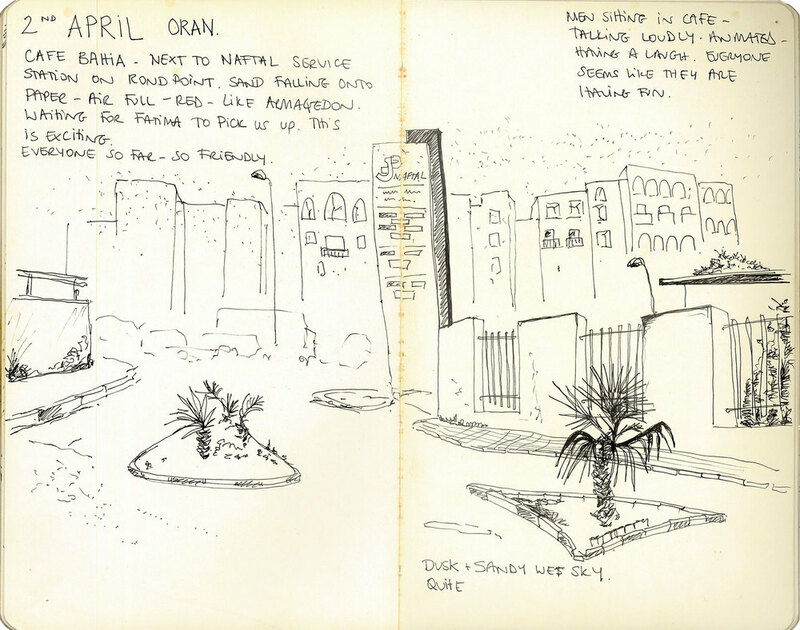 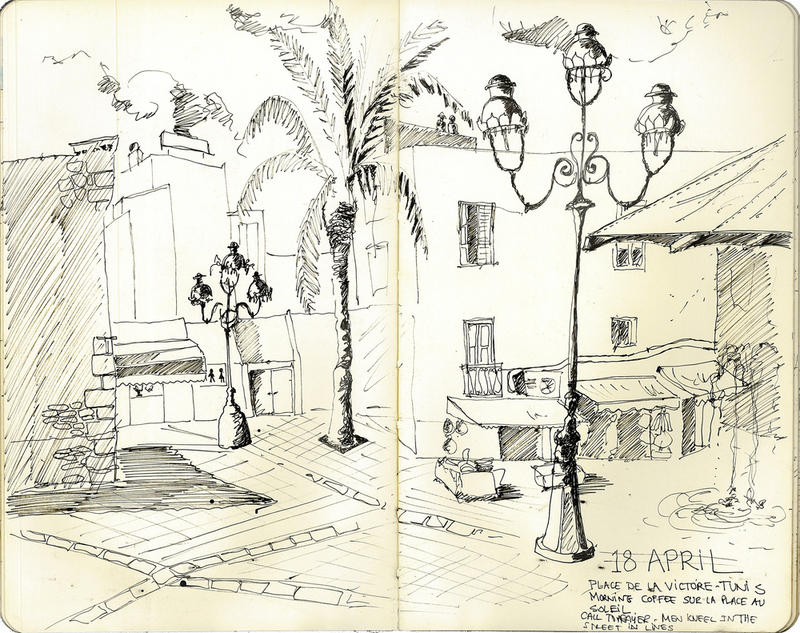 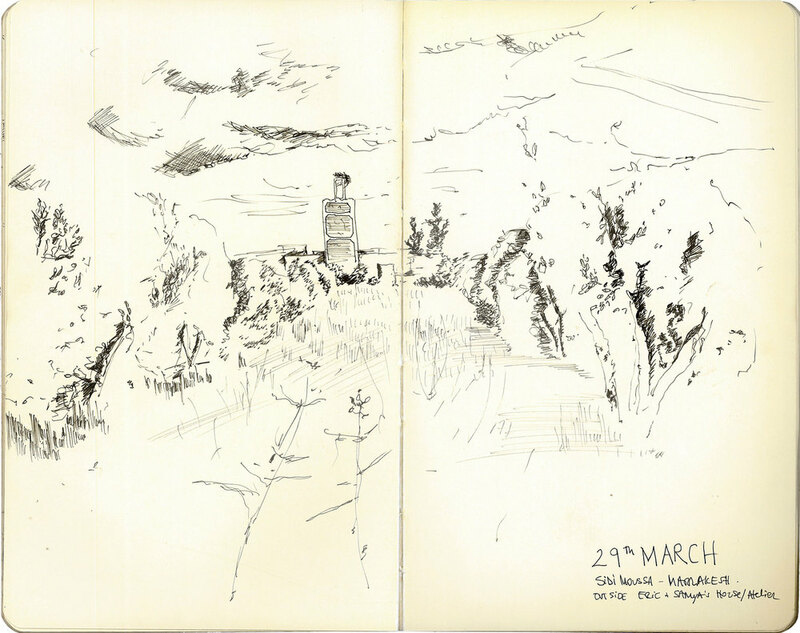 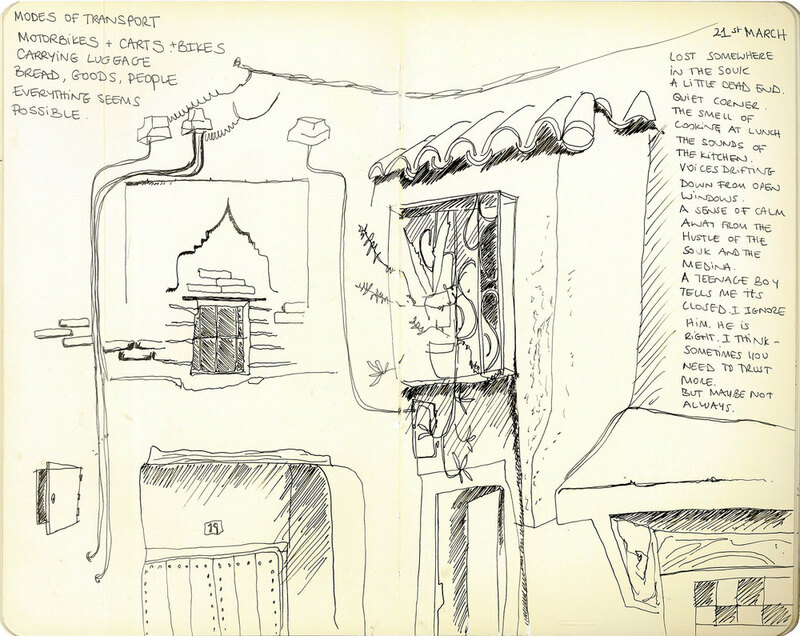 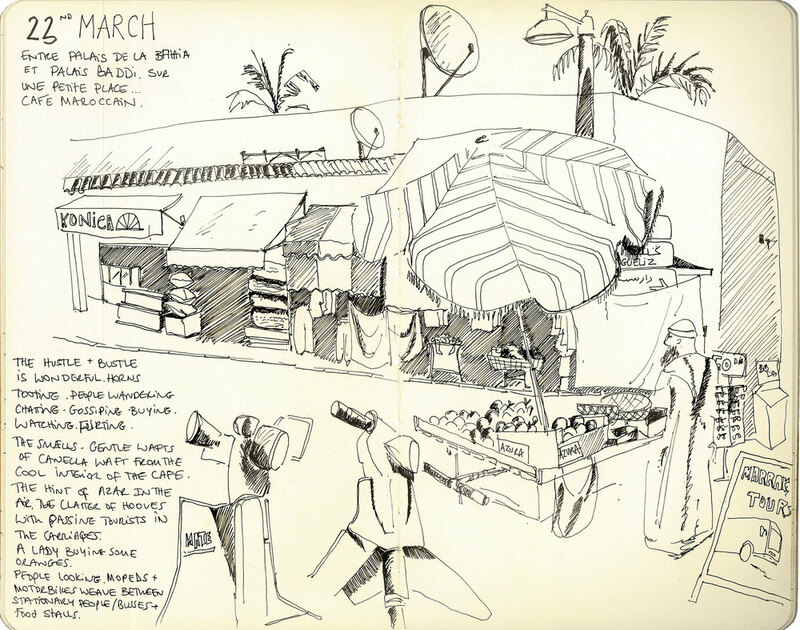 Little did i know that 5 minute sketches whilst having a coffee in Marrakech would turn into 6 hour detailed drawings by the time we reached Istanbul. 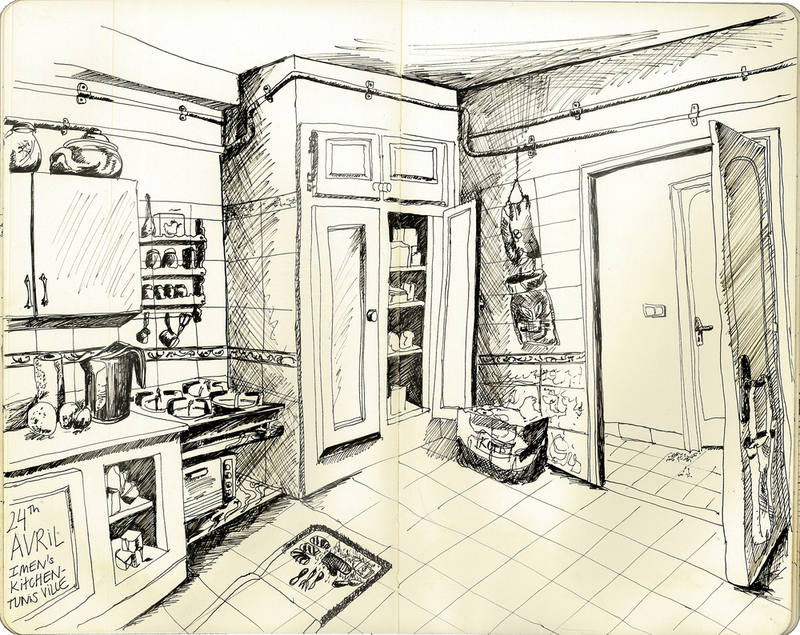 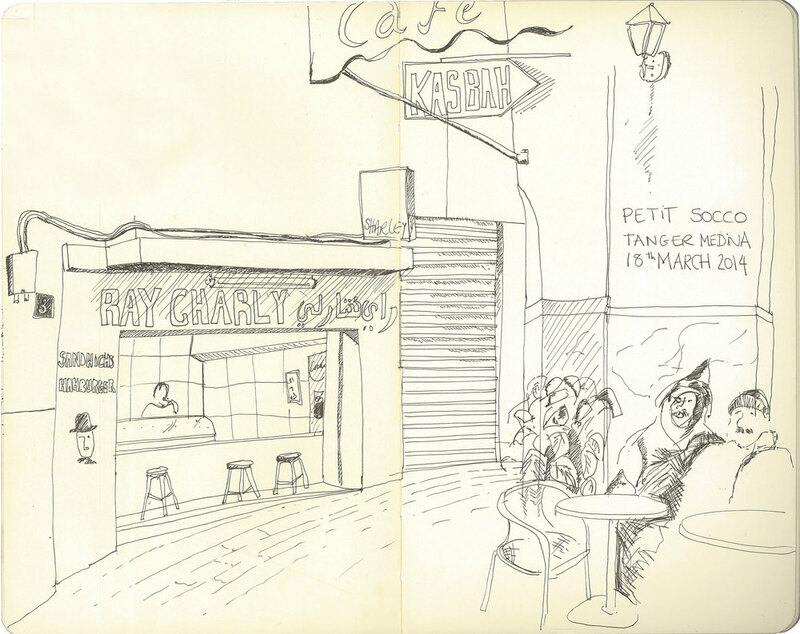 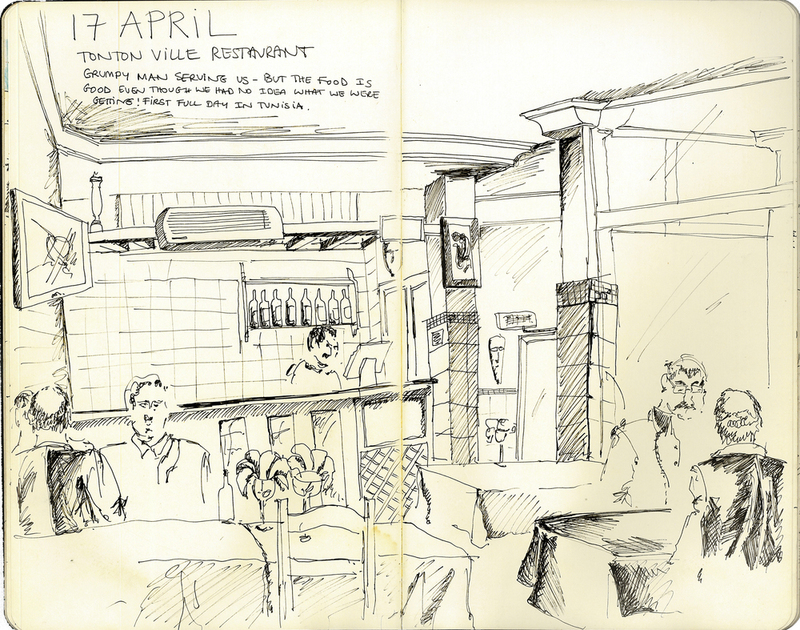 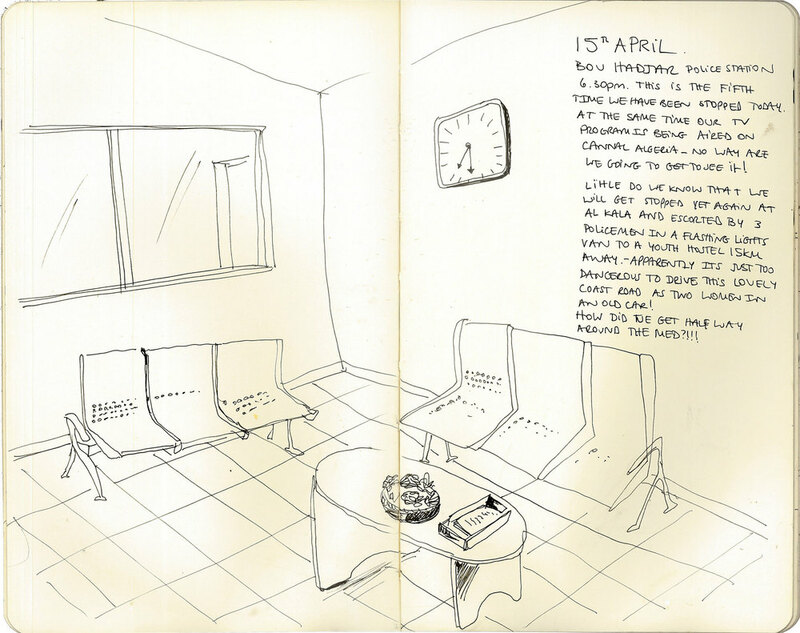 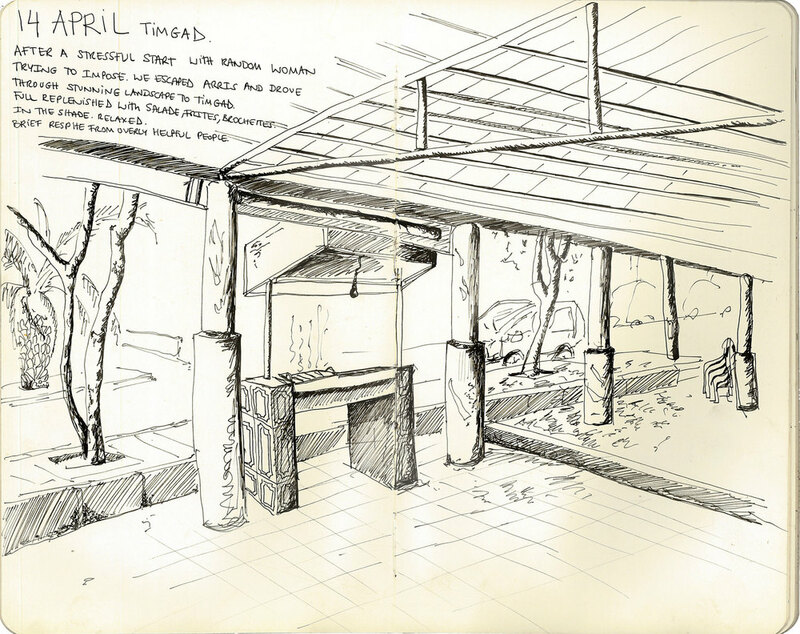 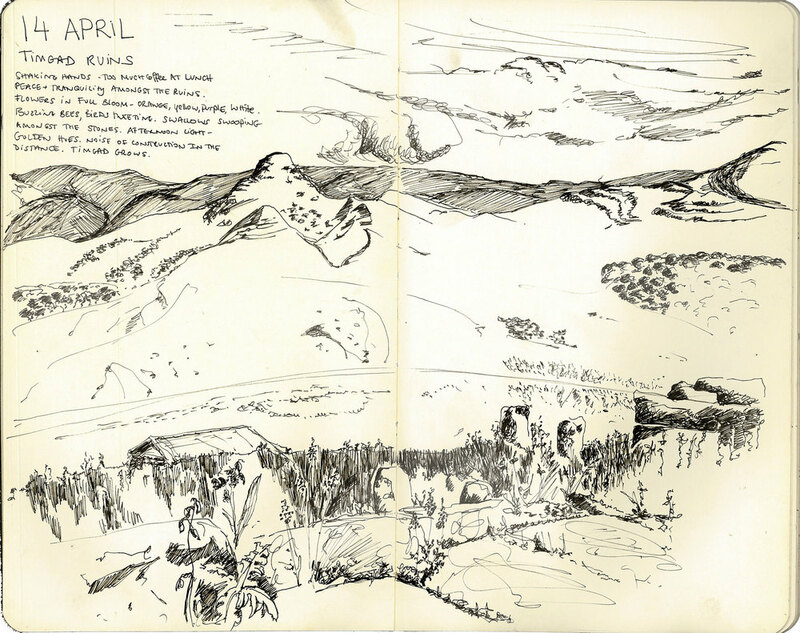 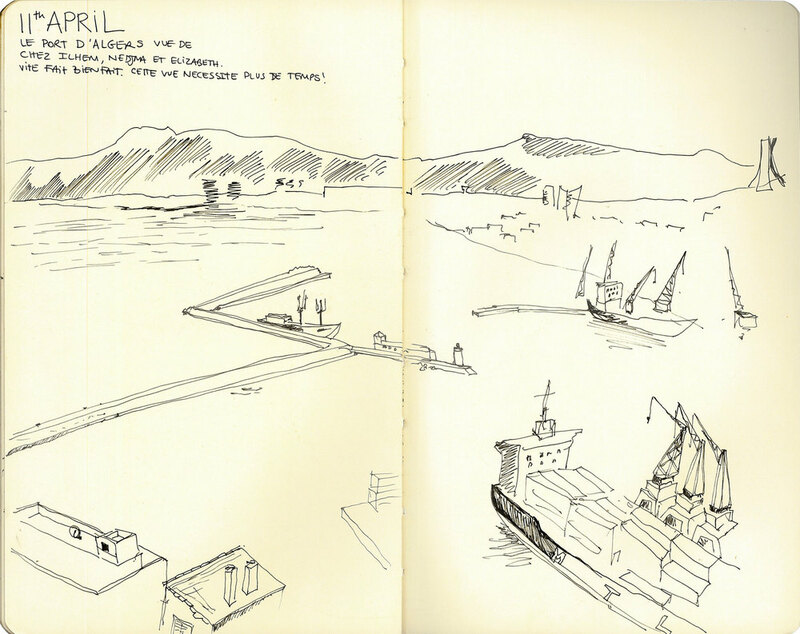 This is my visual diary of the trip, and documents the change and growing confidence in my drawing ability.